Royal Palms is the closest building in Gulf Shores to the Gulf Shores State Park fishing pier, Lake Shelby, and the the camping grounds of Gulf Shores State Park. Whether you're fishing, sight-seeing, or just love nature, Royal Palms is in a great spot close to all three of these great attractions in Gulf Shores, but is also within walking distance to shopping and restaurants. The insanely popular Gulf Shores Hangout is just steps away from Royal Palms. 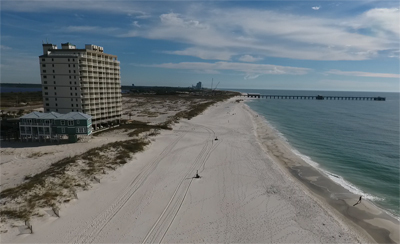 Because it's the last condo on the east end of Gulf Shores, views to the east are unspoiled and each condo is directly on the Gulf of Mexico with unobstructed southerly views. Royal Palms features one- and two-bedroom units, some with bunk beds for additional sleeping space. There's an indoor heated pool, outdoor pool, sauna/steam room, hot tub/spa, and exercise facility, along with covered parking, beach walkover, and a BBQ area for guests and owners. Royal Palms is a great rental property and its proximity to the Gulf Shores State Park and numerous area attractions make Royal Palms one of the best investment condos in all of Gulf Shores. For the money, you won't find much better than Royal Palms and it would make a great first condo at the beach because it stays rented easily and this helps to offset costs, making it easy to own. Please let us know if you would like further info for Royal Palms or any other condos, homes, or real estate along the Gulf Coast or would like to schedule a private viewing by emailing info@condoinvestment.com or by calling 251-Area-Pro for immediate assistance. 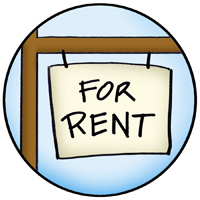 Learn ways to increase your Royal Palms rental revenue with our Rental Tips. Use our Alabama Gulf Coast Condo Revenue page to view annual rental income for Royal Palms and all other condos. 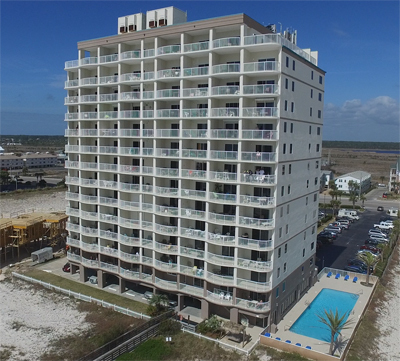 Click here for aerial photos of Royal Palms condominium in Gulf Shores, AL. 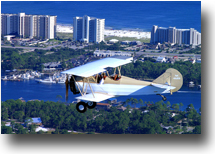 The condos below represent the top revenue producing condos in Gulf Shores. Find property details, revenue projections and history details, current listings and helpful info and links to research important real estate info.